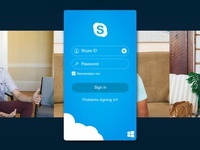 Sign up — Hypothetical UI for Skype login improvement. Dreaming of a better UI. 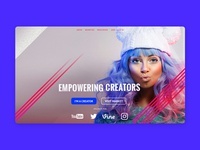 Landing page — Empower creators landing page. 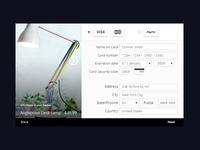 Credit Card Checkout — A credit card checkout form design.